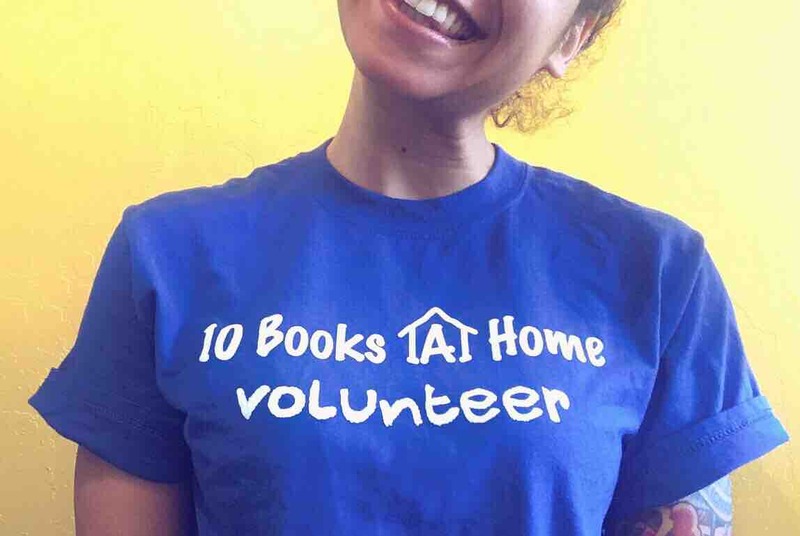 Fundraiser by Victoria Schultz : I love 10 Books a Home! I love 10 Books a Home! I’m turning 25 this year in June and for my birthday I wanted to celebrate a little differently. Rather than ringing in my quarter-of-a-century by spending money on a trip to Vegas (the original plan) I would like to ask my friends, family, and anyone who is willing, to help raise some money for my favorite non-profit – 10 Books a Home (10BH). Since first joining 10BH as a Role Model in March 2015 I have fallen more in love with the organization! 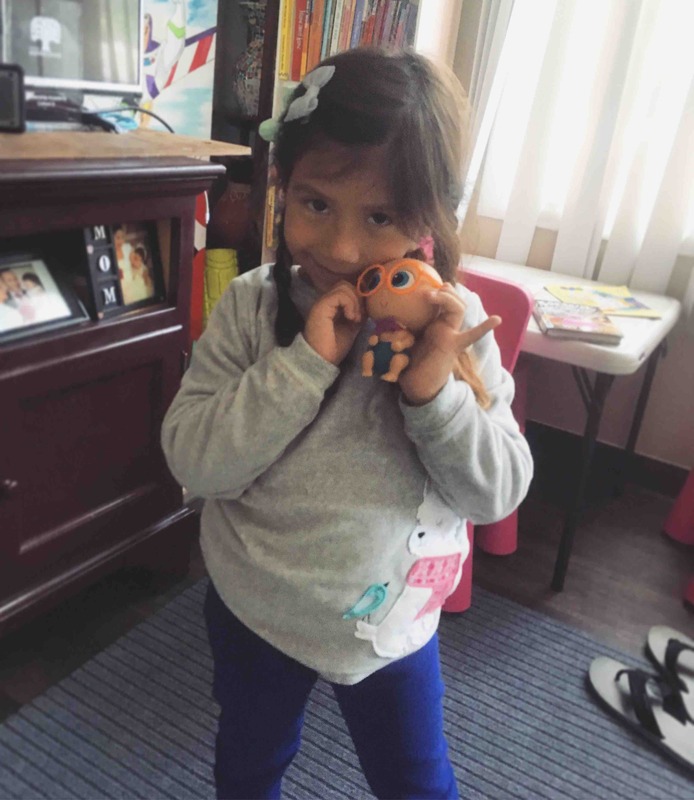 Every Tuesday afternoon I get the pleasure of hanging out with my four-year old Learner, teaching her the alphabet, numbers, about culture, colors and so much more. I watch her light up as she learns through games that she enjoys and witness firsthand the impact 10BH has, not just on the development of my little girl, but her family as well. To get more involved I provided some marketing help (social media for the win :)) and then in April 2016 I joined the Board of Directors as Secretary. It’s been almost a year in this role and I couldn’t be more excited for what we have achieved and what’s to come. Founder Paul Thiebaut III, an East Palo Alto native, has a vision that I truly believe will change the way children learn that reaches beyond individual families to entire communities – and all of this is already in motion! 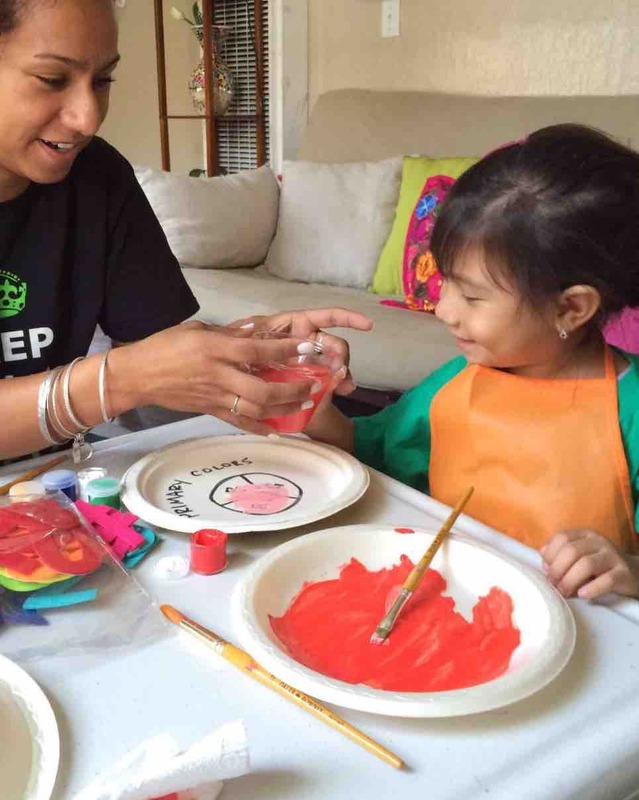 What I love about 10BH is that our volunteers are showing children how to fall in love with learning and setting them up for success from the get-go – giving the future, our youth, a head start. Furthermore, families share what they have learned and through this we are enabling entire communities to pull themselves out of poverty. Click here for more about 10 Books a Home! Oh and for those of you willing/able to donate $100 or more you’ll be getting a free 10BH shirt! My aim is to have at least $2,000 raised by June 4 (my birthday) which will be enough to fund 4 new Learners for a year! That's how much we raised! Thanks to you I beat my goal by $590 dollars, which is incredible. Thanks to you, 5 children will have access to free lessons provided by 10 Books a Home for a full year. Thanks to you these kids will get a head start on their education, setting them up for success for the rest of their lives. 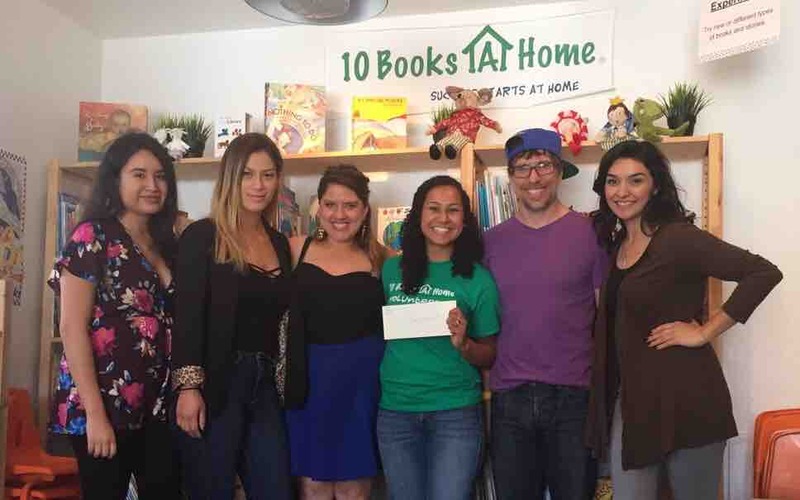 I dropped off the check today at the 10 Books a Home HQ - it never felt better handing away so much money. Four more days left until the campaign deadline and thanks to you we've surpassed the $2,000 goal!! THANK YOU! We're at the $2,320 mark (tremendous!! ), which means that if we can round up another $180 we could admit an additional child to the 10BH program! To those that have already donated - I can't thank you enough. I truly appreciate it! It would be awesome if you could continue to share this campaign with those that you know so that together we can help some more kids get access to good quality education. Also very excited and proud to share that my little learner is graduating the program this August! Thanks again and have a great Wednesday! It's May 4th (may the fourth be with you) which means there's only 1 month left to hit my goal of $2,000 - and we're well along the way! So far we've raised $1,160!! Phenomenal! Huge thank you to everyone who has donated already. I truly appreciate it! Would be awesome if you could continue to share this campaign with those that you know so that together we can help some more kids get access to good quality education and reach the goal by June 4. We're one month in and we've raised $1,000 for the campaign so far! THANK YOU - we're half-way there! Since $500 covers a child's lessons for an entire year we've raised enough to fund TWO 10 Books a Home Learners. Thank you to everyone who has shared and donated so far - I appreciate your help in keeping it going. 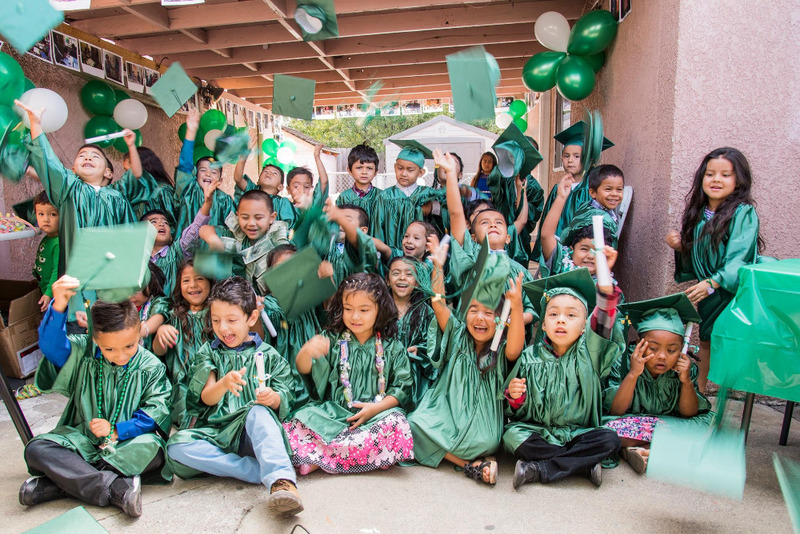 It would be AWESOME if we could surpass the goal and enable a better life for even more children in the Bay Area.